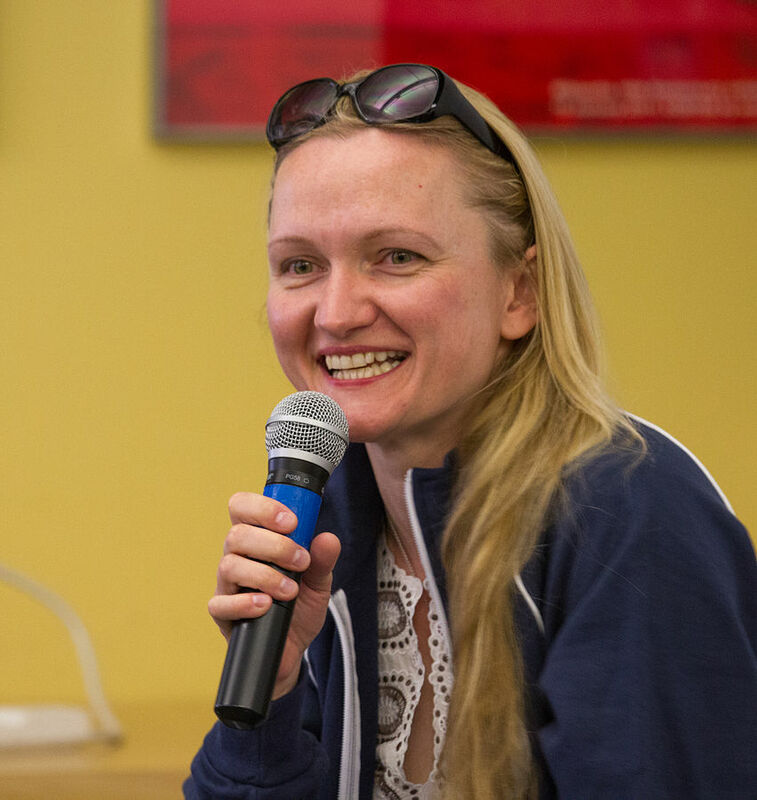 After a long global search for the successor of Sue Gardner, the former Executive Director of the Wikimedia Foundation, an announcement from the official Wikimedia Foundation blog has confirmed that Lila Tretikov is the new Executive Director of the foundation that runs Wikipedia and other aligned projects. She took up her position on the first of May, but will be in listening mode until swinging to full action on 1st June. Lila originally hails from Moscow, Russia, and has been in the software industry in the US for a while. She is known for SugarCRM, which is a customer relationship management (CRM) system that is available in both free open-source and commercial open-source applications. In 1999 she started her career at Sun Microsystems. Shortly afterwards she founded Grok Digital, a technology marketing company. Tretikov holds a number of patents in intelligent data mapping and dynamic language applications. Lila’s first priority will be to immerse herself in the Wikimedia projects. The Wikimedia Foundation is delighted to have reached such a successful outcome to the search.